With expansion in online music streaming services, appropriate headphones and headsets are a must these days. This brings us to today’s discount on branded headsets which are available at a major price drop. However, the discount is available for a limited time only, so be sure to take advantage of it. Before we head over to the list, be sure to note that the discount is available for a limited time only. Henceforth, it would be wise for you to act fast and get your hands on the headsets as earliest as you can, Now, let’s get down to the list. If you’re interested, KZ ZST is available for just $10.99 down from $15.69. Use our code: QY2CFN60MC527 to avail the discount. Head over to this link to get it. 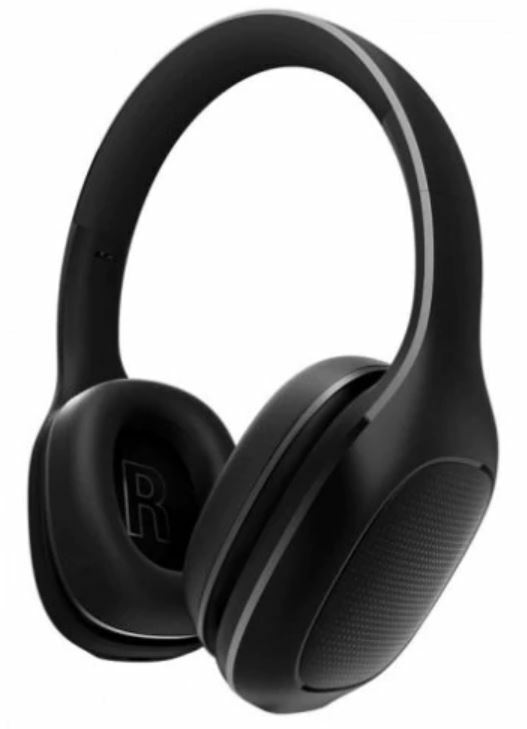 The Xiaomi Mi Bluetooth Headset is available at just $59.99 down from $72.25. If you want to take advantage of the discount, use our code: QY2N911TM7097. Head over to this link to get it. 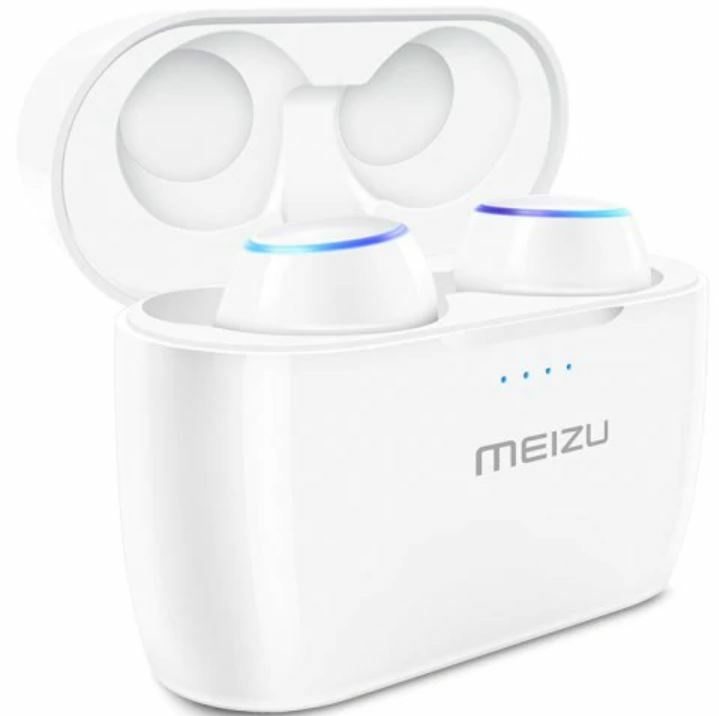 If you’re up to get the Meizu Pop Bluetooth Earphones, it is available for just $69.99 down from $98.52. Use our code: QY2QF9E542U44 to avail the discount. Head over to this link to get it. 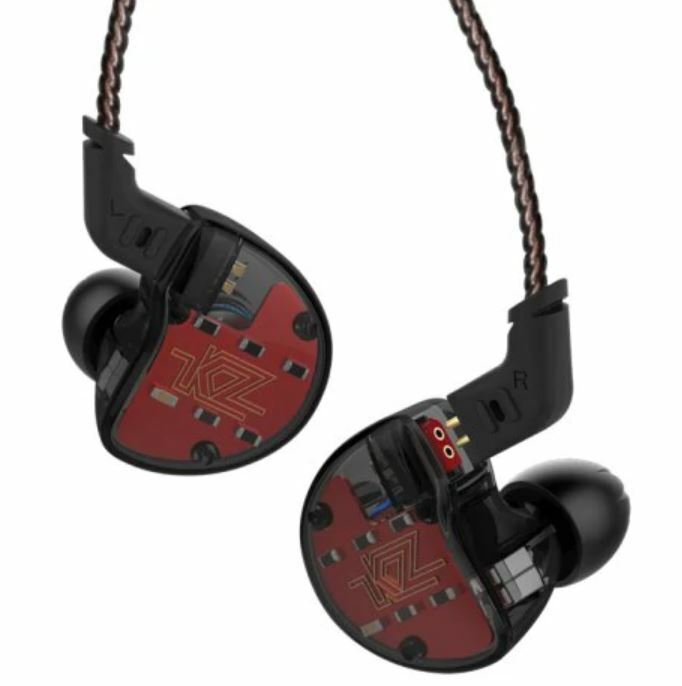 The KZ ZS10 Earphones are available at a discount, making the price come down to just $26.99 down from $36.28. Use our code: QY2X09YM914C8 to avail the offer. Head over to this link to get it. 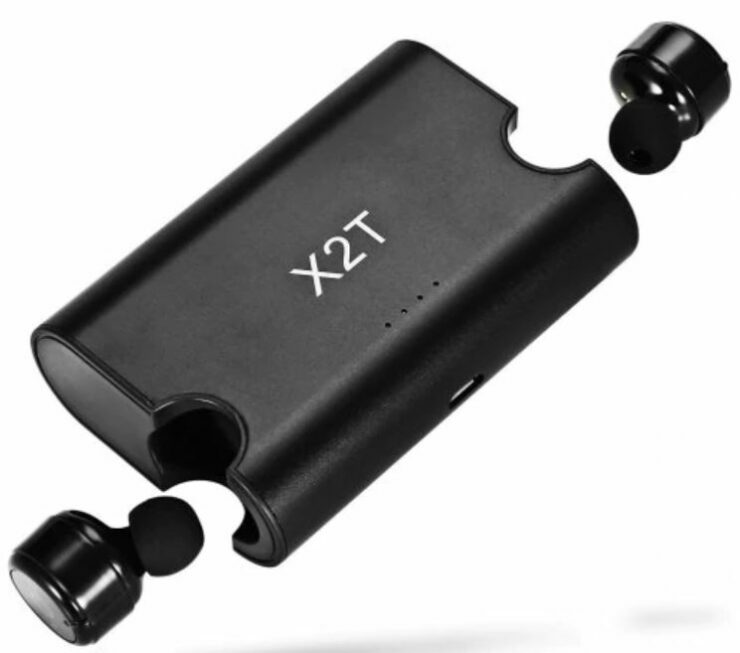 The Portable X2T Wireless Headset is available for just $17.99 down from $23.38. use our code: QY2T6FEZG0KGO to avail the discount. Head over to this link to get it. 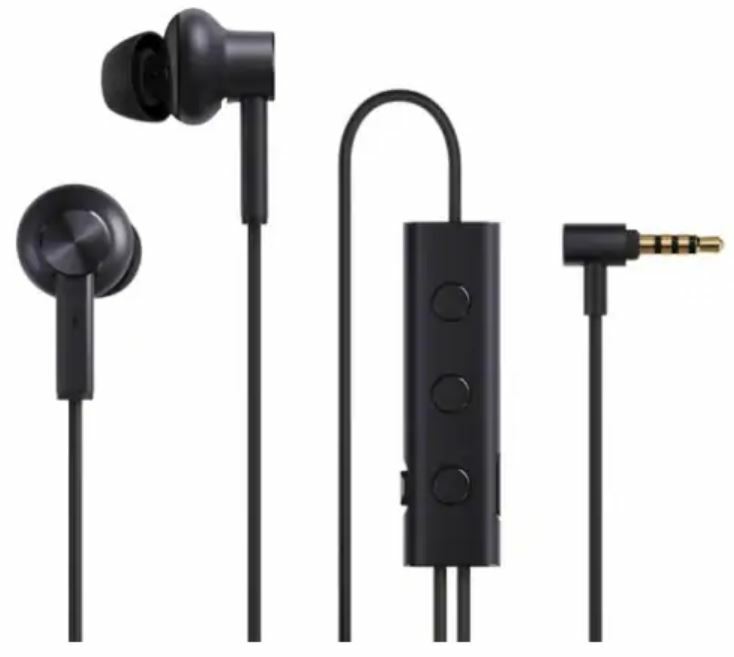 The Xiaomi 3.5 Noise Reduction Earphones are available at just $47.99 down from $59.23. Use our code: QY2C1GOS3MD6G to avail the discount. Head over to this link to get it. 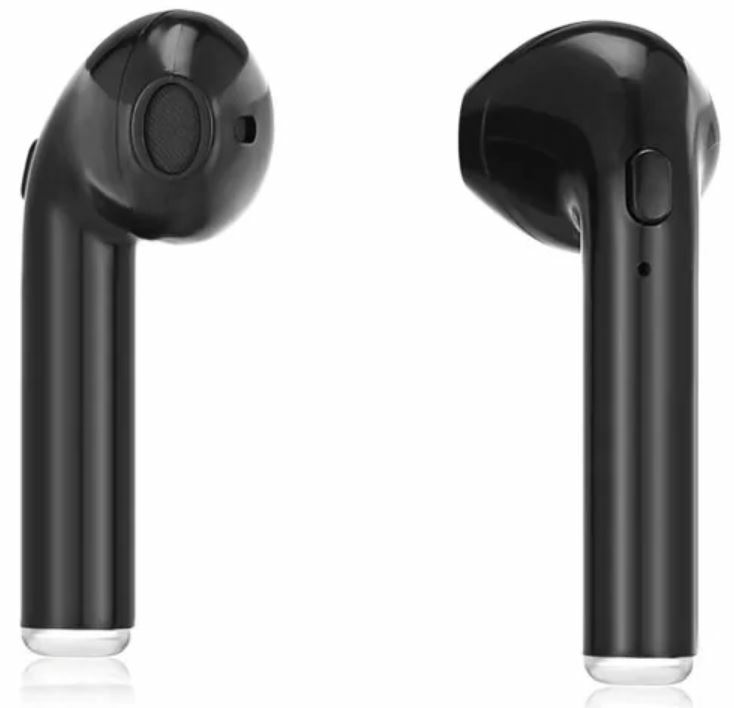 If you’re looking for something cheap, the i7s Wireless Earphones are available for just $4.99 down from $5.81. Use the code: QY2JPH1285710 to avail the discount. Head over to this link to get it. 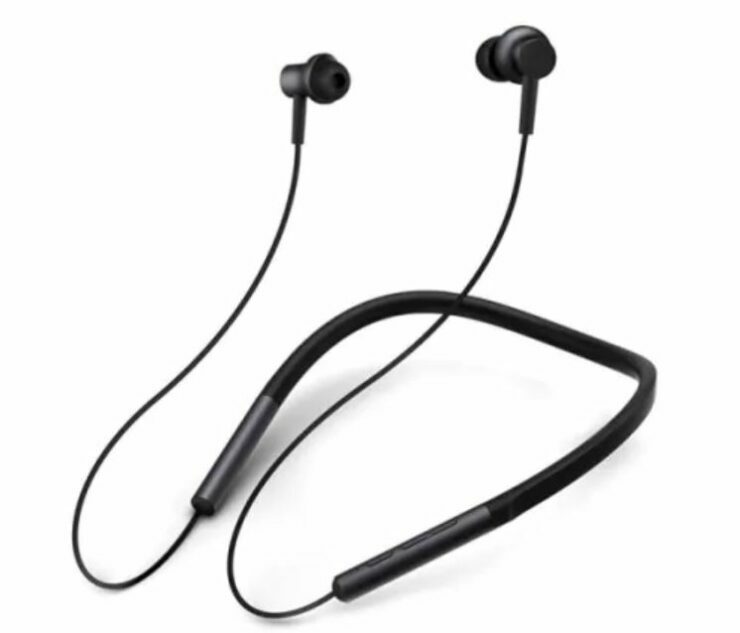 The Xiaomi Bluetooth Earphones are available at just $53.99, down from $59.99. Use our code: QY2S82604195J to avail the discount. Head over to this link to get it. This is all for our list of discount on wireless headsets for today folks. There will be more deals in the future, so be sure to check it out. We would like to mention again that the discount is only available for a limited time. Henceforth, schedule your purchase before the offer expires. That’s all for now, folks. 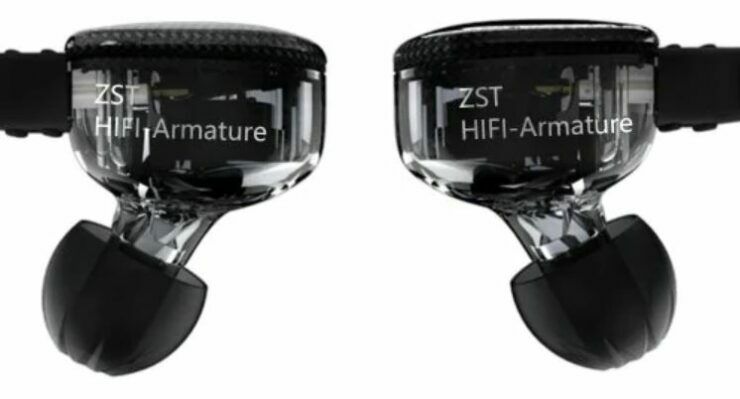 Share your views on the discount on wireless headsets in the comments.